BBK Performance Parts Gripp Lowering Spring are a progressive rate spring engineered to provide improved handling while still delivering a comfortable ride. 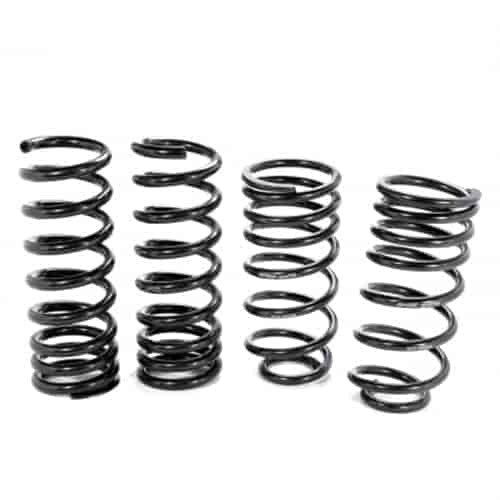 These lowering springs offer an aggressive lowered stance as well as lowers the center of gravity to reduce body roll in turns, squating during hard acceleration and nose-diving during hard braking. These BBK lowering springs will lower your vehicle approximately 1.25''. Does BBK Performance Parts 2501 fit your vehicle?